One thing about travelling to a lot of places in a small-ish amount of time (and yes, much to the chagrin of many friends, I do consider the one year round-the-world trip I’m doing at the moment to be ‘a small-ish amount of time’ for travel): it’s difficult sometimes to give every single destination the full attention it deserves. And so it was with Hong Kong. It got enough attention that I really enjoyed the four days we had there, but I have to admit we didn’t do much that was blog-worthy. We shopped – me for a replacement daypack, and Chris for a new camera (the Sony RX100, which is a fantastic point-and-shoot, for anyone in the market for a new toy). 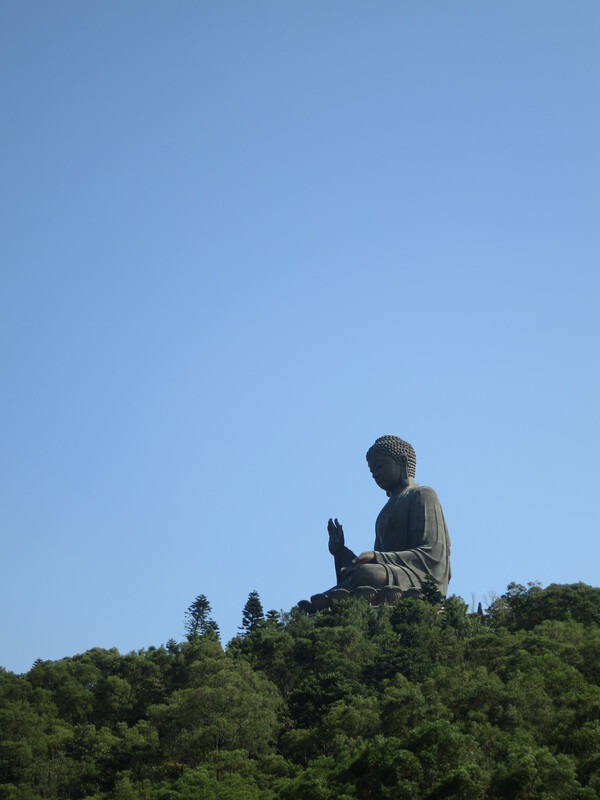 And we did make the effort to get in a handful of the more obvious tourist attractions: the giant Tian Tan Buddha at Ngong Ping, on Lantau Island; Tai O fishing village (also on Lantau Island); the world’s longest escalator (back in town); and Victoria Peak, for a panoramic view of the main part of Hong Kong. But mostly we were making sure we were ready for our upcoming three weeks in Nepal, trekking in the Himalayas. So, a short post, this one. 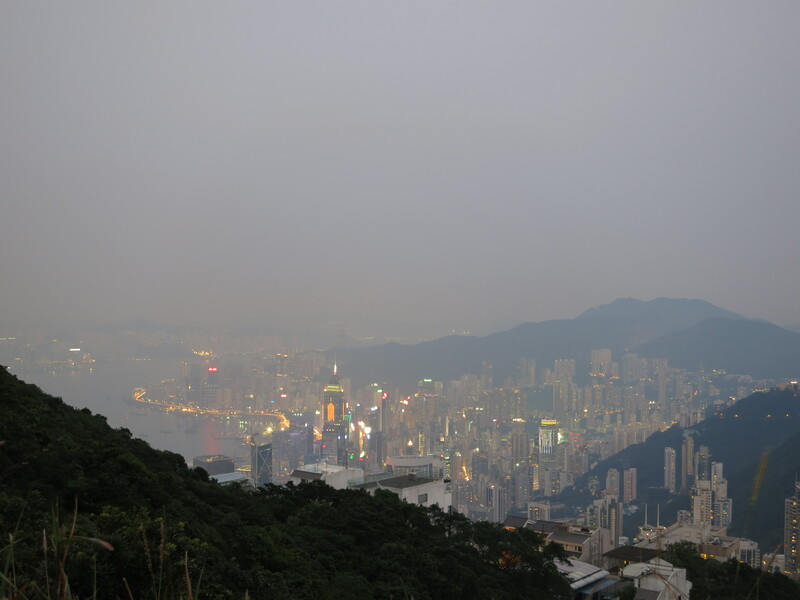 But I will say this: I do like Hong Kong. The orderly chaos, the typical Asian street food with atypical (for Asia) hygiene, the sounds of an Asian language bits of which I can vaguely understand (too many years of high school Mandarin gave me too little result, but it’s better than nothing), the convenience of having literally everything you could possibly ever need for sale within a three block radius of your current location. 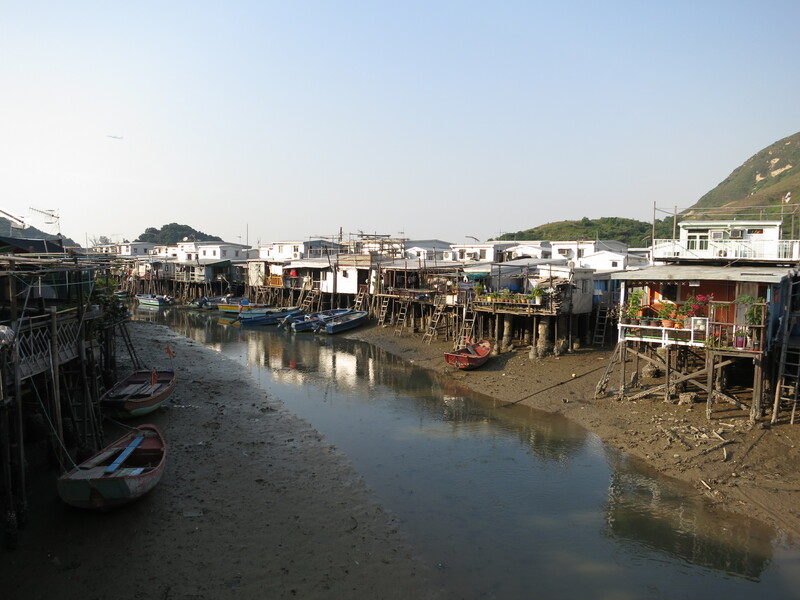 And once you get out to, say, Lantau Island, I love the contrast: the vivid green scenery, the fishing villages, the stuff that seems so many miles away from the bustle of Central, but has one of the world’s bigger airports literally just across the hill. We were distracted while we were there this time, but I look forward to being back in Hong Kong and giving it the attention it really deserves. 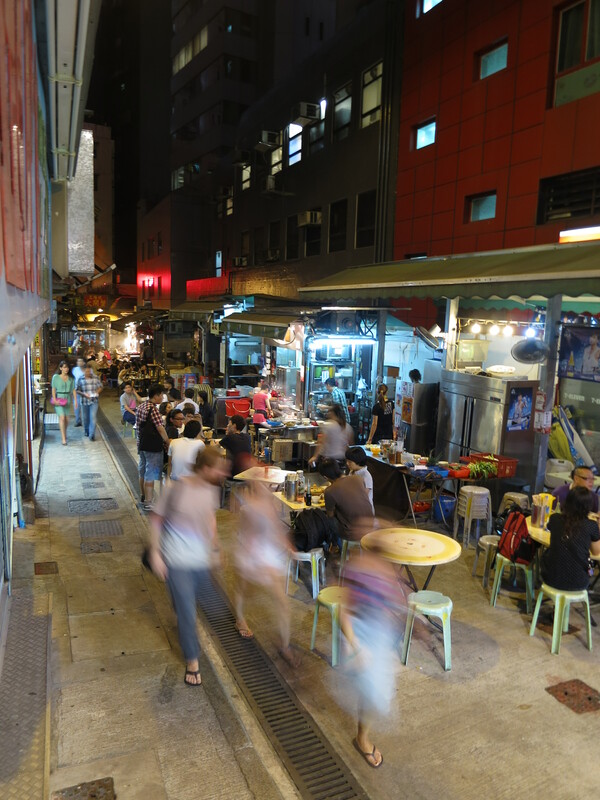 This entry was posted in Travel and tagged hong kong by Sam Roberton. Bookmark the permalink.